9:05pm Havenot room. Haleigh and Angela. 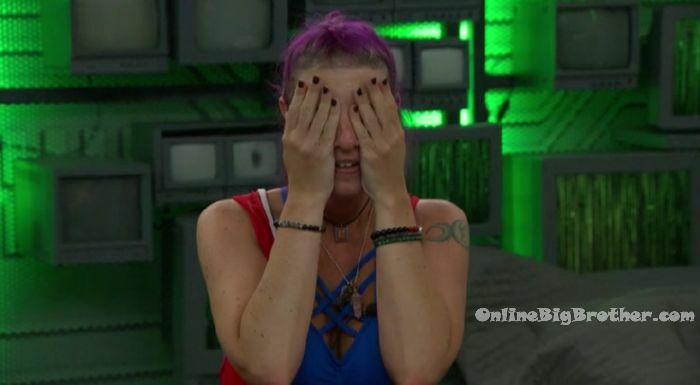 Haleigh – there is so much still to happen. Angela – if I do happen to get the hacker I will come to you and we will figure it out. 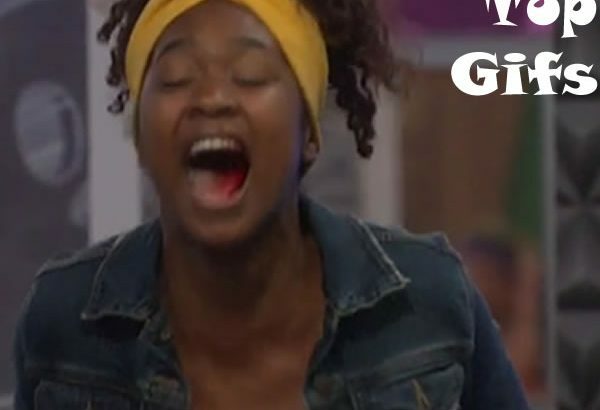 Haleigh – good, thank you. I appreciate that. Angela – these next few day are going to be long. I am so excited for this hacker bullsh*t to be over. Well if you need moral support or advice I am here. You’re going to be woken up at 4am and asked to look decent. Angela – also don’t let anyone get you to do their dirty work. I had a few people try to do that with me. Haleigh – I am excited to talk to Tyler and see where his head is at. There’s a lot that has to happen tonight. 12:35pm Lounge room. Tyler and Scottie. 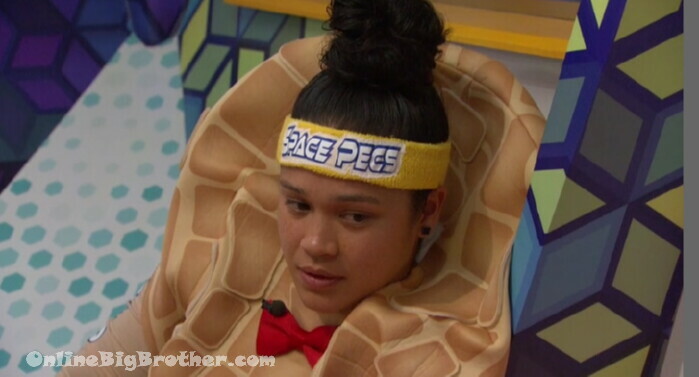 Tyler – I asked Angela so were they really trying to get Scottie put up as the replacement nominee and she said yeah. Scottie – yeah that kind of pisses me off. Tyler – I don’t know man. Scottie – this is the one useful piece of information I got out of that.. that Fes is going around saying that you went to me and him about us needing to stick together. Tyler – you know that’s f**king.. Scottie – yeah I know that’s bullsh*t. Tyler – he’s been pitching that to me for weeks. Scottie – that’s what I said. He’s running around covering his bases.